So how many smaller wine companies should we buy this year? Big Wine tightened its grip on the U.S market in 2013, with new figures showing that three companies accounted for more than half of all the wine produced during those 12 months. 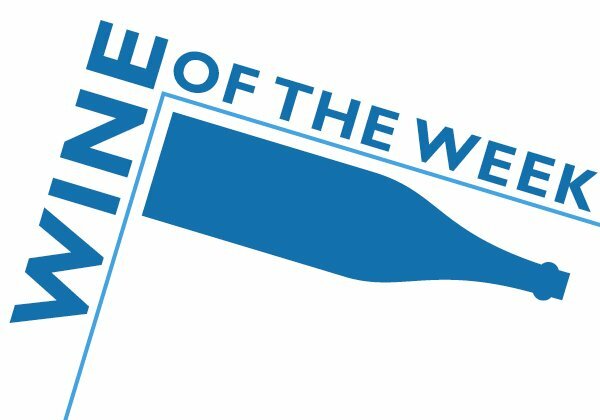 E&J Gallo, The Wine Group, and Constellation Wines totalled some 187.5 million cases of the 370 million produced. Throw in the next three biggest companies — Bronco, home of Two-buck Chuck; Trinchero Family Estates; and Treasury — and that total rises to 241.4 million cases — about two-thirds of the wine made in the U.S. The top 30 by themselves account for some 90 percent; in other words, all the wine that those of us who write about wine love to write about? Hardly anyone drinks it. No wonder availability is such an issue. 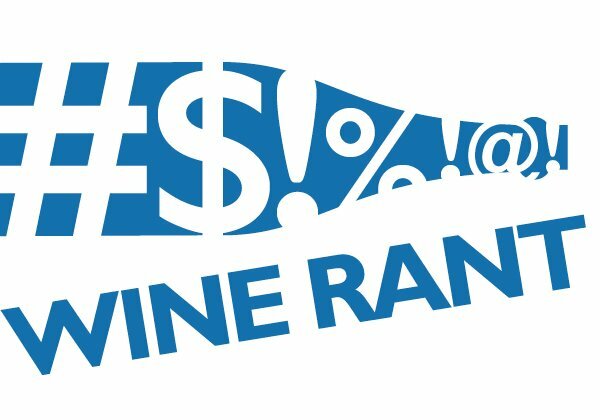 The report, Wine Business Monthly’s annual ranking of the 30 biggest U.S. wine companies (requires free subscription), follows up on last year’s Michigan State study that found that Big Wine controlled about 60 percent of the U.S market. 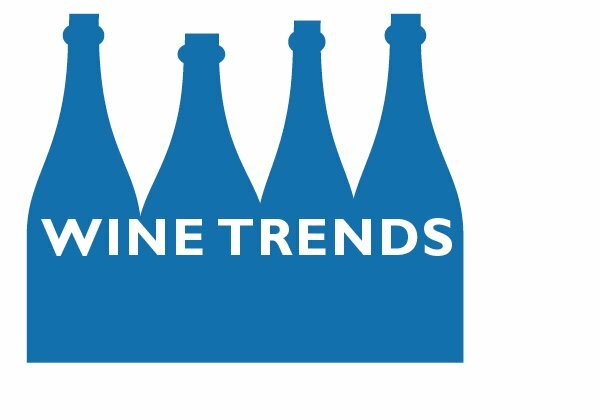 The two studies didn’t use the same methodology (Wine Business Monthly doesn’t include imports like Yellow Tail, but apparently does include foreign brands owned by U.S companies), but the trend is obvious. The big are getting bigger.
? There is big, and then there is really big. No. 1 Gallo, with 80 million cases, sold more wine than the bottom 26 companies combined. That’s a staggering statistic, and speaks to Gallo’s understanding of the post-modern wine business — marketing, certainly, but also how to leverage the three-tier system and how to develop products, like sweet red wine, that elude other wine companies.
? Adding brands. 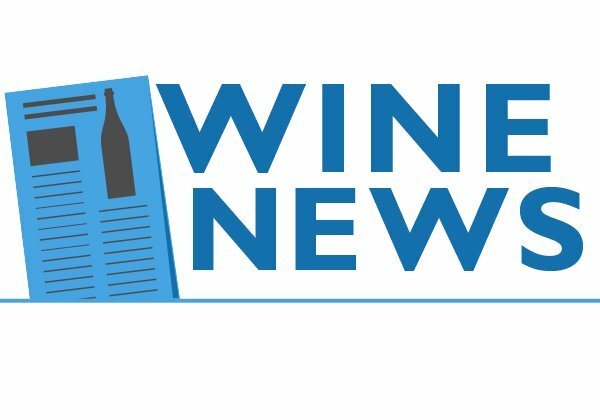 “One of the things that surprised me was the number of big wineries that are not introducing new brands,” said Wine Business News editor Cyril Penn. “It’s mostly just the Gallo’s and Constellations of the world are doing a lot of that this year.” These so-called line extensions are another sign that the biggest companies see wine the same way Proctor & Gamble sees cleaning supplies and Campbell’s sees soup.
? Consolidation is all. Wine Business Monthly included its 2003 top 30 list, and 12 companies on that list are gone, sold or merged into bigger companies. In addition, five companies are on the 2014 list because they bought other companies to get big enough to make the list.
? Big isn’t as big as it used to be. One million cases used to be the hallmark of a big wine company. These days, it will only get you 18th on the list. Is all this bigness good? For prices, almost certainly. 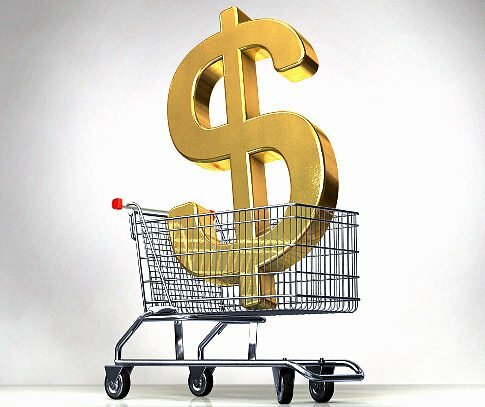 The biggest companies can afford to sell wine for less and make up the difference on volume (to say nothing of their lower costs of production, thanks to economies of scale). Wine quality, at least technically, should also benefit, so now flawed or unripe wine. 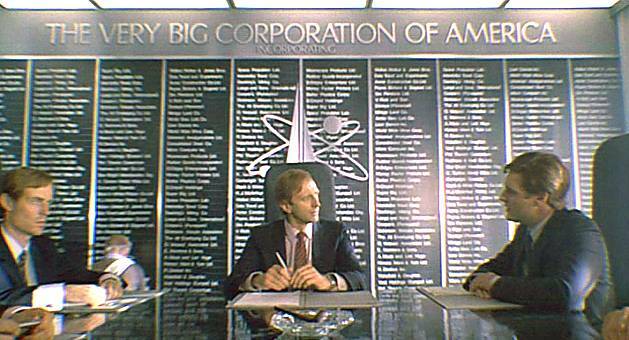 What’s less clear is what bigness means for value. Big Wine focuses on price and technical quality, and whether the wine is interesting is an afterthought. Hence all those $10 California merlots that taste the same. The fear for those of us who love cheap wine is that, as the big get bigger, it will be more difficult to find interesting cheap wine. I’m seeing some of that this year, with producers sacrificing interest in favor of cheaper grapes to keep prices down. 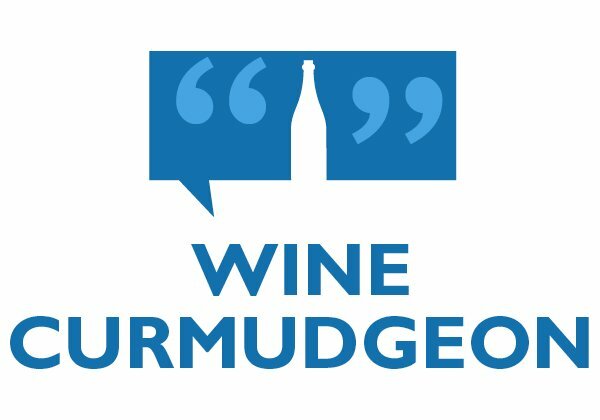 The last thing any of us want is for wine to turn into beer, where cheap means Budweiser and Miller Lite, and where it’s almost impossible to find the $10 values that exist in wine.